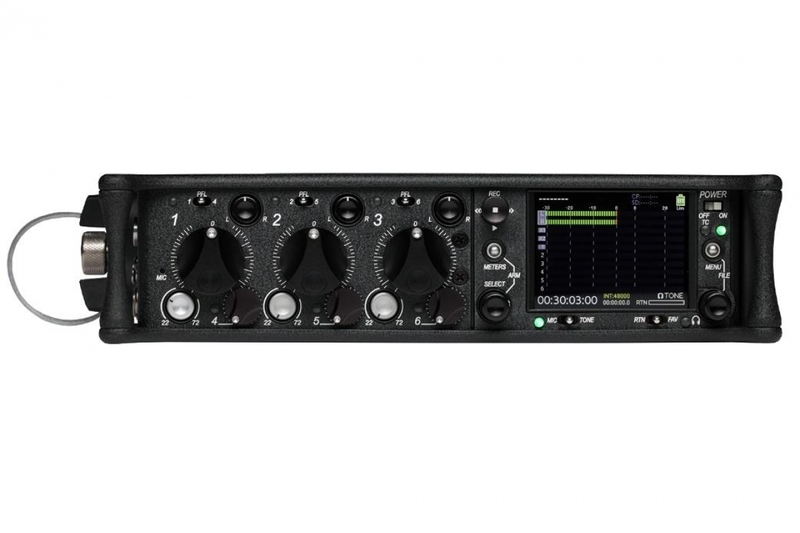 The 633 is a compact, six-input mixer with integrated 10-track recorder featuring PowerSafe™ technology. It offers six analog inputs and records to SD and CompactFlash memory cards. The 633 is designed for audio professionals requiring go-anywhere portability, without compromising recording or mixing capability. When all power sources are removed or depleted, the unit’s PowerSafe™ circuitry is activated. PowerSafe™ keeps the 633 operating for up to 10 seconds and ensures that all file operations are fully closed and the unit gracefully shuts down.